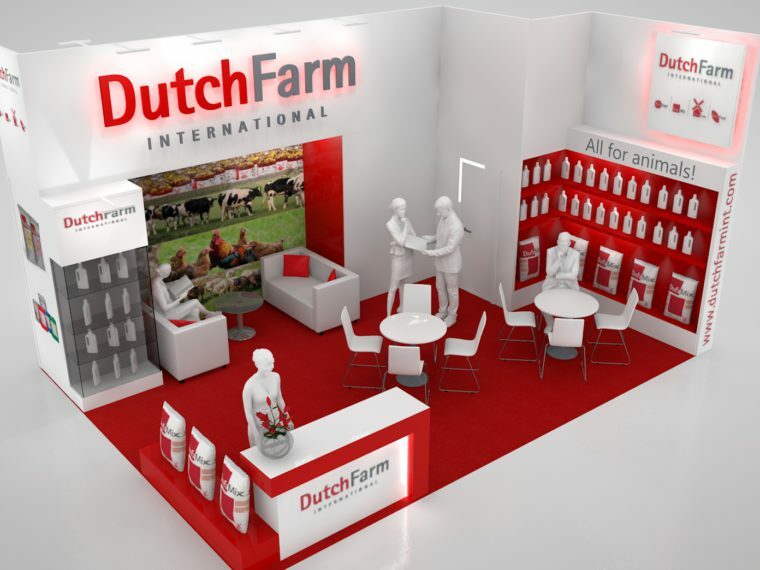 DutchFarm is the brandname that stands for a wide range of premium quality veterinary pharmaceuticals and nutraceuticals for your poultry and livestock. 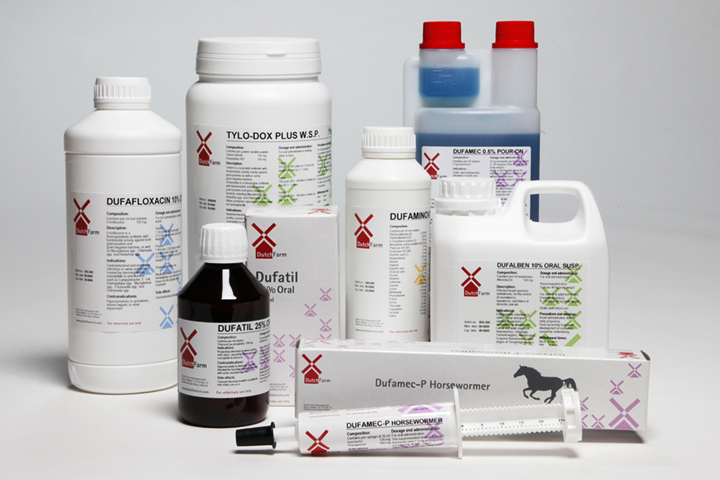 Thanks to our long-term experience in the veterinary business, you may expect a well balanced portfolio of more than 75 generic products in injectable, oral liquid, oral water-soluble powder or tablet form. We are continuously working on the development of next-generation products to meet our customers’ requirements. Dutch Farm International is GMP certified and is regularly inspected by the Netherlands Public Health and Veterinary Authorities. All products have their origin in the E.U. 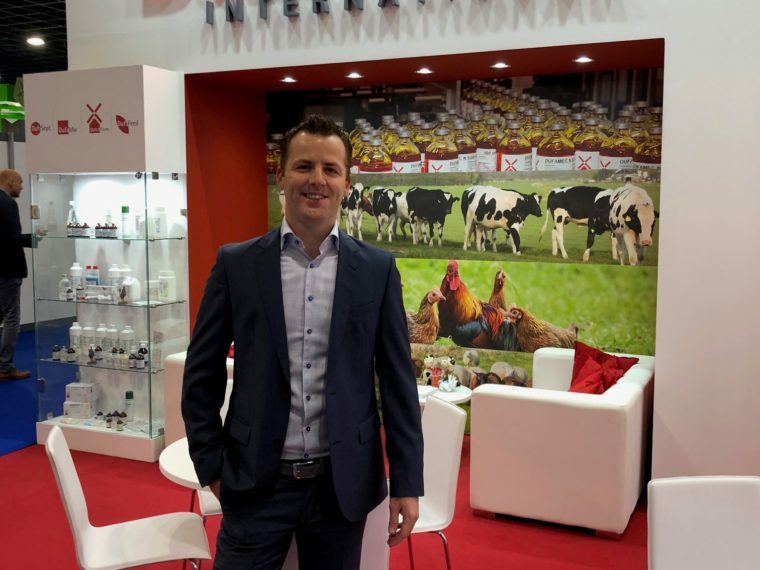 Our widely experienced regulatory affairs staff is able to support distributors with all relevant technical information to register our products in the local markets.